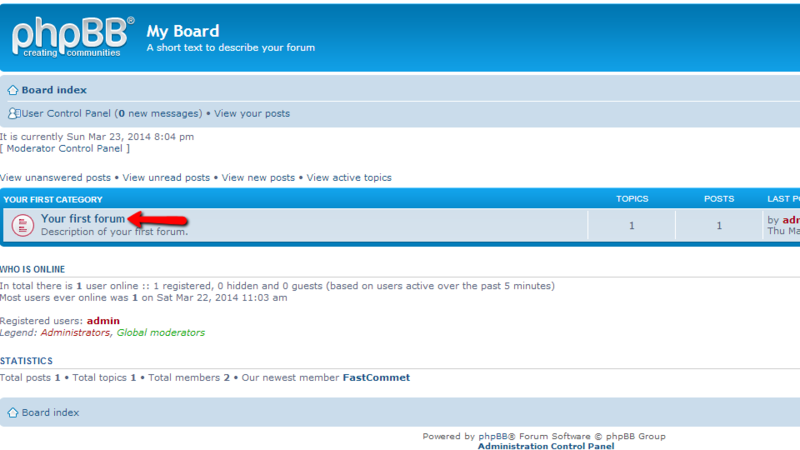 The topics on your forum are the places where the posts on your forum will be stored. They are the next logical hirarchy after the Forums and can be easily created from withing the Forum you create. 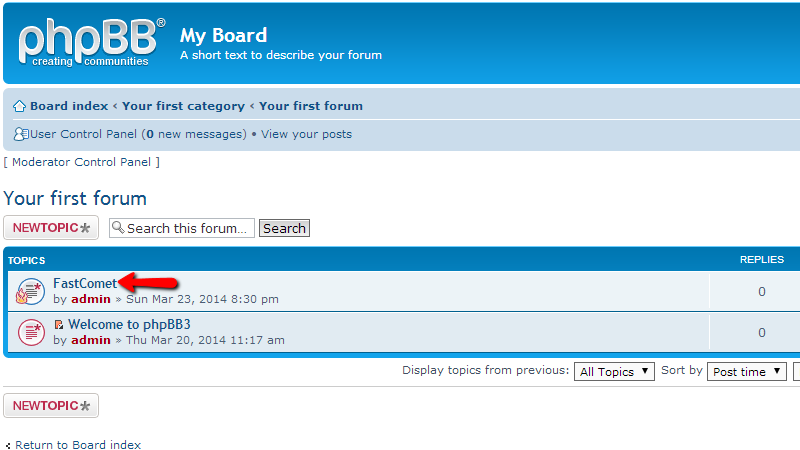 In this tutorial we will show you how to create topics into your already existing Forums. You should begin by logging into the frontend of your Board and once you are logged in you should simply choose one of your existing Forums. Then you will be redirected to the list of topics in your Forum where you will be able to add a new topic using the New Topic button. The button will direct you to the page where you should insert the information related to your new topic. 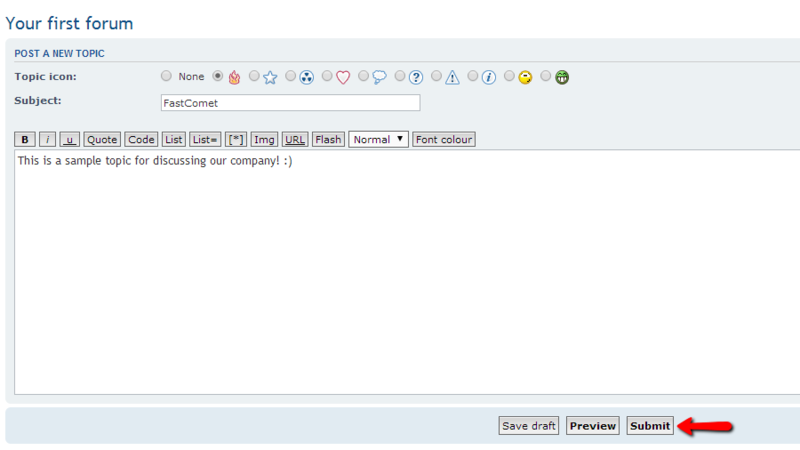 The last field is the actual text field where you will be able to post the description of your new topic. Once you are ready with the fields on the form you can simply use the Submit button which will save the new topic and if you navigate to the Forum you have added the topic to you will be able to notice the new topic appearing in the topics list. That is all! 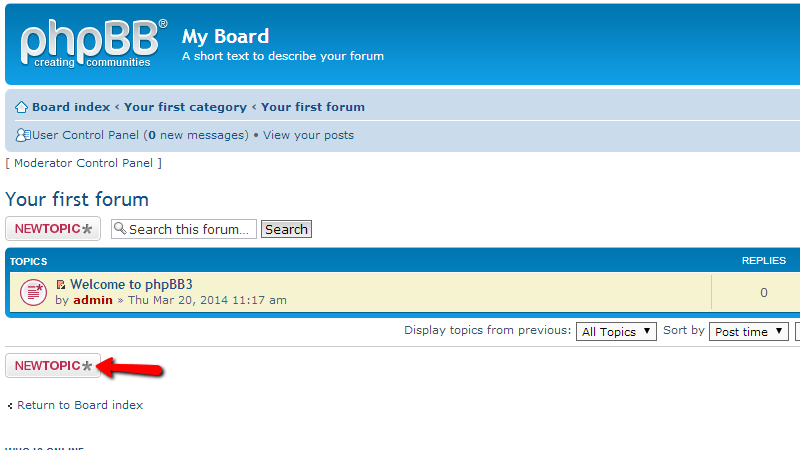 Now you know how to add topics to your Forums!